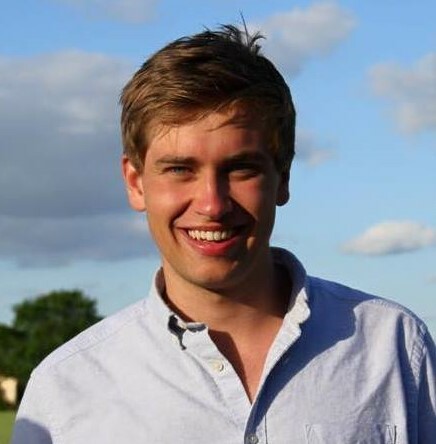 Allan Macleod, SDG research and engagement associate working across Bristol Green Capital Partnership, Bristol City Council and the University of Bristol, shares an update on Bristol’s work ‘localising’ the global agenda to the city. 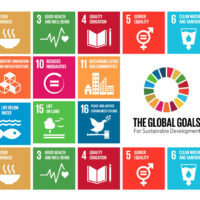 Earlier this month, people from around the globe gathered in New York for the annual review of the world’s progress towards achieving the UN Sustainable Development Goals (SDGs), an event known as the ‘High Level Political Forum’ (HLPF). These globally-agreed goals were developed in 2015, providing a vision for what the world should look like in 2030. Covering all three dimensions of sustainability through 17 Goals, 169 targets and 244 indicators, the SDGs have been called ‘the closest thing the world has to a strategy’. This year the HLPF focused on 6 of these Goals, including sustainable cities and communities, SDG 11. The inclusion of cities as a specific goal is a success, and it is the first time that a subnational unit has been included in a UN statistical reporting framework. But cities have an important role to play in meeting all of the Goals, beyond just SDG11. Urbanisation is increasingly seen as a key cross cutting element in almost every aspect of sustainable development. Forecasts suggest that by 2050 almost 70% of the world’s people will live in cities. The concentration of people living and working in urban areas creates acute sustainable development challenges in cities. And what happens within individual cities can have far-reaching environmental impacts on resource use, pollution and carbon emissions in far-away places. Because local sustainable development challenges have national and even international implications, cities have the power and the opportunity to make progress towards the global SDGs, by tackling city-level challenges through innovative technical and organisational solutions. So, to achieve the ambitious SDGs by 2030, cities must be fully engaged with all the goals, and can work with each other to share learnings, as well as interact at national and global policy levels. For example, New York City presented the first-ever official city-level review of progress towards the SDGs at the HLPF 2018 linked with their OneNYC approach – and invited other cities to work with them. Despite Bristol’s many successes, we continue to face important challenges. Prominent among these is intense inequality across economic, social and environmental domains: such as income inequality, poor air quality and persistent gaps in health and education outcomes across the city. The SDGs offer a framework for taking on these challenges in an integrated way to achieve sustainable and inclusive prosperity that leaves no-one and nowhere – including nature – behind. 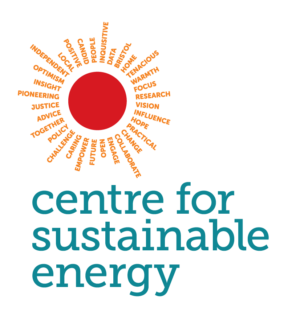 For the last few years, Bristol has been grappling with how it can best engage with the SDGs through an alliance of stakeholders from across the city. 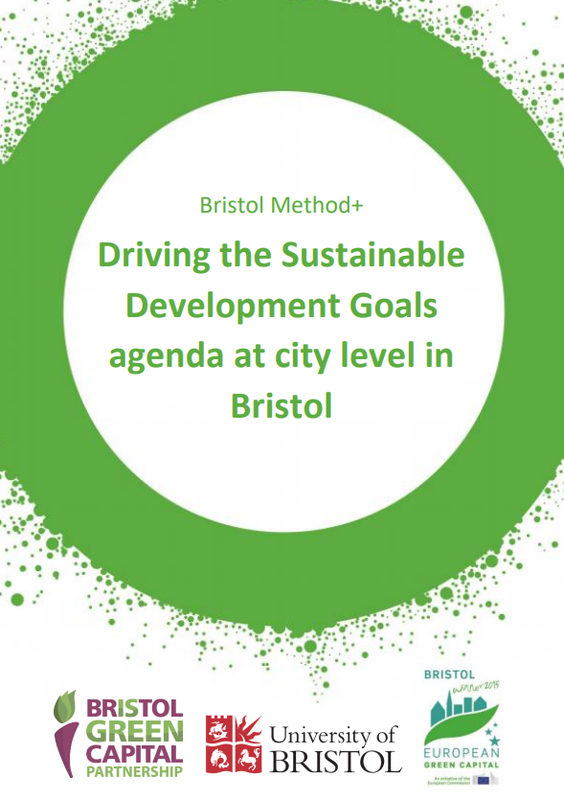 This work and their views have informed our ‘Driving the SDGs agenda at a city level in Bristol’ report, released during this year’s HLPF, where UK Stakeholders for Sustainable Development and partners launched an initial review of UK progress ‘Measuring Up’. 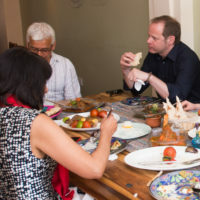 This tells the story of the Bristol SDG Alliance, formed in 2016 to advocate for the practical use of the SDGs in Bristol – to ‘localise’ the Goals to the city – and shares key learnings. 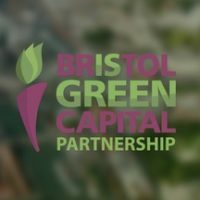 Hosted by Bristol Green Capital Partnership, in part because the SDG agenda integrates the environmental, social and economic dimensions of sustainability, the Alliance has submitted evidence to a parliamentary inquiry, commissioned an SDGs & Bristol report, and facilitated an innovative academic role to link SDG research and engagement in Bristol. 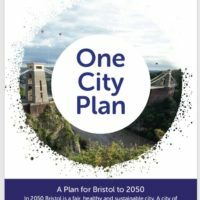 In this role, I have been able to work collaboratively with Bristol City Council on behalf of the Alliance to integrate the SDGs into the emerging One City Plan. 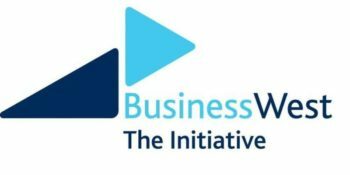 In addition, many businesses and other organisations in the city appreciate the relevance of the SDGs to their work, such as Airbus and Triodos Bank, among others. As we move forward, we will be grappling with some of the challenges facing other cities working to localise the SDGs. For example, how best to monitor progress. This is a challenge even at the national level, with the UK’s national statistics office still working hard to assess and collect the data to report on the SDGs nearly 3 years after they were agreed – see the national reporting platform. Such monitoring challenges are more acute at a city level, with extra complexities and fewer resources available to address them. For the SDGs to be achieved by 2030, challenges such as these will need to be overcome by cities. The theme for 2019’s SDG review is ‘inclusiveness and equality’, where the UK will also undertake its first official national review. Bristol is well-placed to contribute in 2019. Collectively the city may wish to follow New York’s initiative and report alongside the UK on our city’s progress next year.